Bill has devoted his 30-year legal career to the defense of insurance lines (both personal and commercial) and construction and transportation liability claims. His successful outcomes in numerous trials, arbitrations and mediations have earned him a stellar reputation in the Connecticut defense bar. Bill serves as primary Connecticut counsel for several transportation, construction and utility companies. Bill prides himself on developing a deep understanding of all the issues of each claim and his clients’ business concerns. 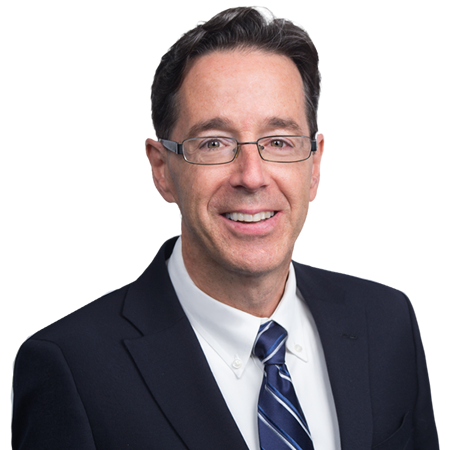 In addition to his work at the Firm, Bill teaches continuing legal education classes on coverage and defense issues and provides training seminars for insurance companies. He has served as a consultant and grader for the Connecticut Bar Examining Committee and has served as a special master for the pretrial of cases for the Connecticut Superior Court. He resides with his family in West Hartford.